Even the meat is striped! That was my first thought upon seeing the zebra steak placed in front of me. Actually, I suppose they were just grill marks. What a letdown! In any case, the zebra steak was tasty. But it couldn’t compare to the giraffe ribs or the breaded crocodile bites. Eating game meat in Africa was a unique experience that I don’t need to repeat, but I’m glad I did it once. Curious how warthog, impala, and giraffe meat taste? Read on! 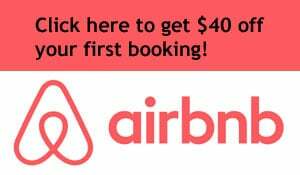 You can find wild game restaurants in various cities in Africa, including Nairobi, Kenya and Johannesburg, South Africa. Myself and a group of a dozen other travelers dined at Lola’s Tapas and Carnivore Restaurant in Victoria Falls, Zimbabwe. The menu at Lola’s changes depending on which meats are available. 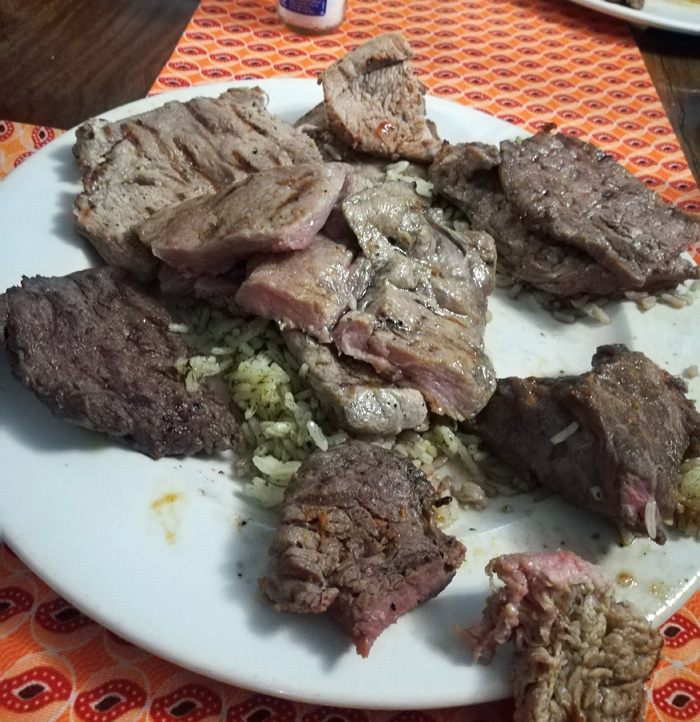 We opted for several dishes and a sampler platter of most of the available steaks, so that we could each try everything. 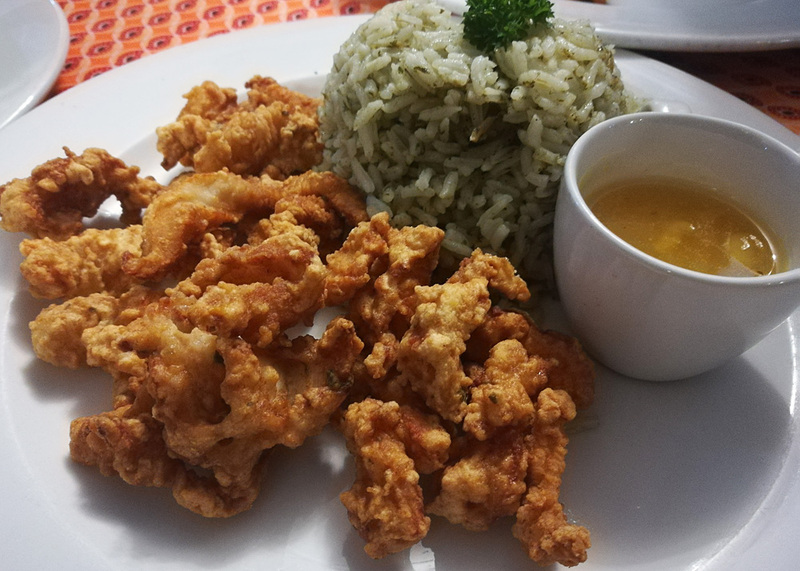 These were deep-fried pieces of crocodile. Crocodile nuggets, essentially. And they were tasty. Croc meat is a little chewy but not bad overall. 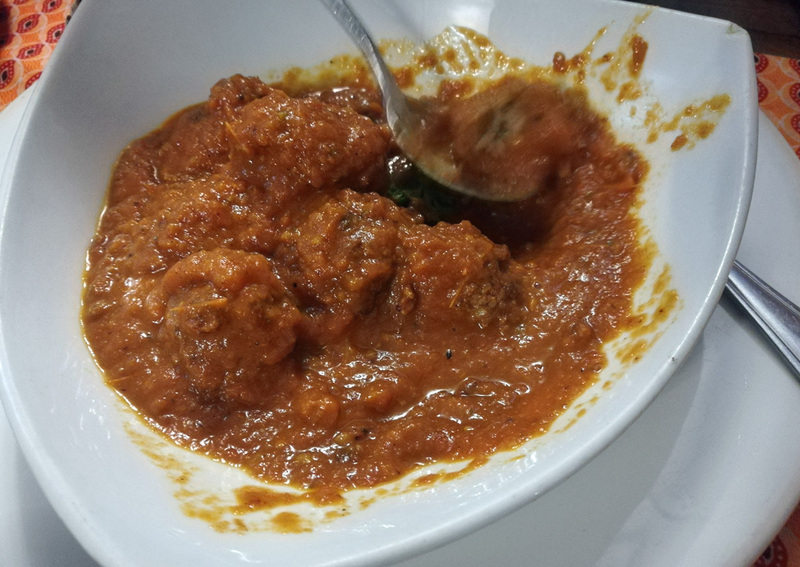 Served in a tomato sauce, these meatballs were pretty similar to regular ground beef meatballs. One of my favorites of the evening. The buffalo pieces were a bit too chewy, and I didn’t really enjoy this particular stew as much as I expected. 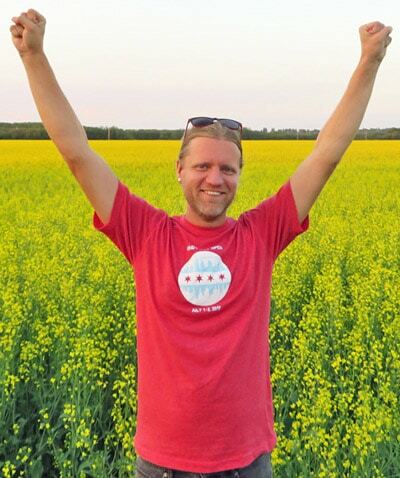 Here’s the winner! The giraffe ribs were tender and delicious (and huge!) 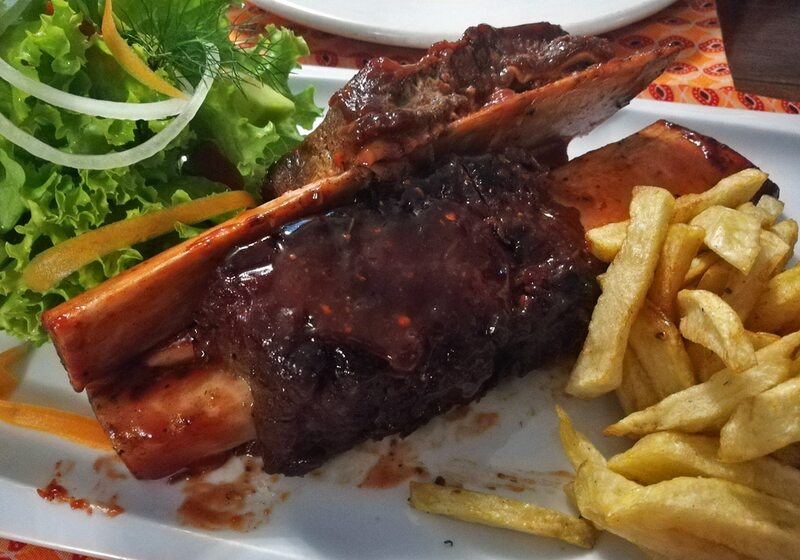 The ribs had an unfair advantage over the other meats, because they were seasoned in a delicious sauce that enhanced their flavor, while most of the other dishes were served plain. The zebra steak was pretty tasty, not as tough or gamey as you might think. People have compared zebra to horse, but since I’ve never eaten horse I cannot confirm. I didn’t care for the warthog, but that might be because of the manner in which it was served. It was just a plain steak. 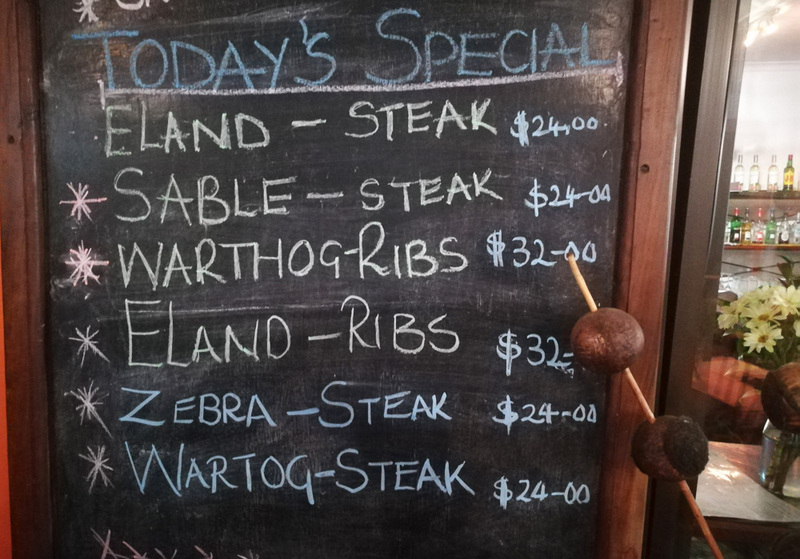 Warthogs are like pigs, so there are many possible ways you’d expect it could be served (warthog bacon, maybe?) 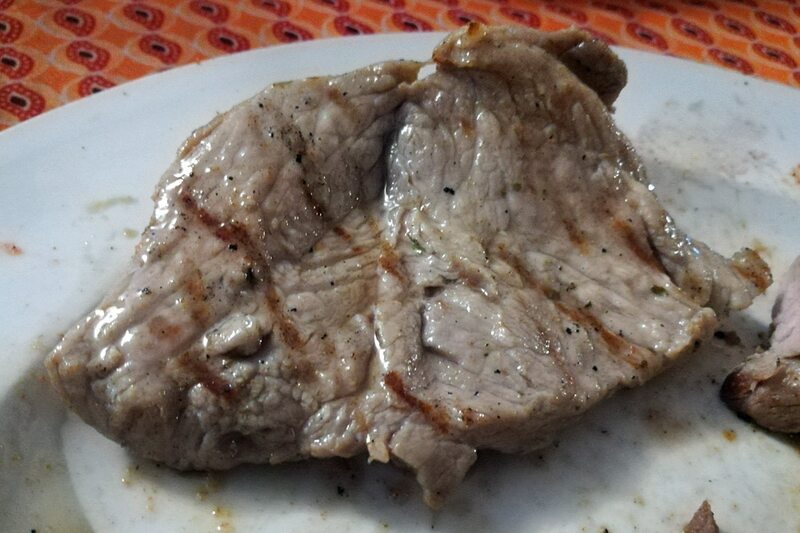 A slab of pork steak was somewhat lame. Elands and kudus are both large antelopes. 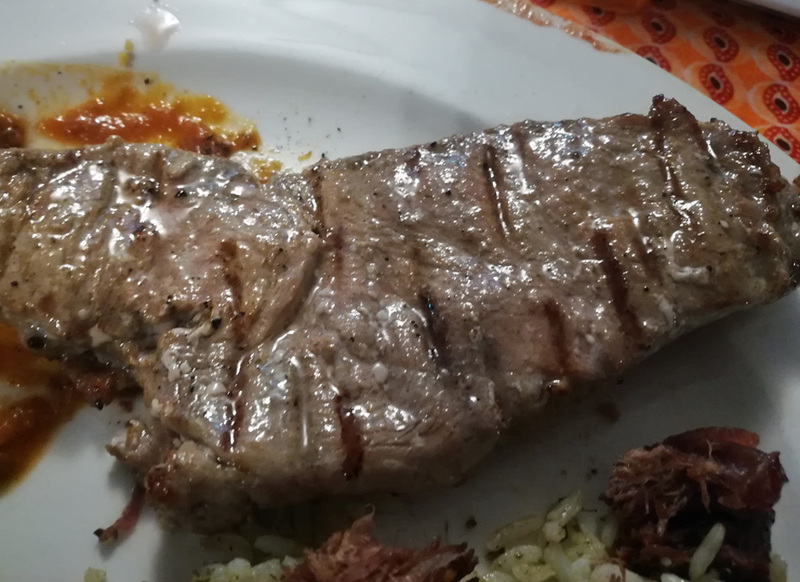 I found the kudu steak to be the most tender and enjoyable of the five steaks, while the eland was decent but nothing special. The thin-sliced hunk of impala steak was similar to kudu and also very tasty. Other items on the menu at Lola’s, which we didn’t have a chance to try: bushbuck lasagna, kudu crepes, and calamari rings. Also, while I didn’t eat ostrich at Lola’s, I had ostrich burgers elsewhere in Africa and enjoyed them. Are There Any Ethical Concerns About Eating Game Meat? Not for the most part, with a couple of possible exceptions. Of course, the usual environmental and ethical issues surrounding the consumption of meat apply. But there’s no particular reason to believe that eating a warthog steak is any worse than eating a cow steak, for instance. Though they may seem exotic to westerners, impala, kudu, and other African game animals are not endangered. The meat for most of these restaurants comes from private game ranches. I did not see elephant or lion meat on any menus. One animal on the menu that seems questionable is the giraffe. There are two subspecies of giraffe that are endangered – the West African giraffe and Rothschild’s giraffe (this is the one on display at Kenya’s Giraffe Centre.) As far as I can tell, neither is served in game restaurants. But other giraffe species are classified as “vulnerable,” so it’s possible that they could be in trouble in the future. In addition, one species of zebra is endangered, but most other zebra species are not currently threatened. Nobody wants to eat animals that are endangered, so these are things to keep in mind if you are planning to sample African game meat. Kenya did institute a nationwide game meat ban in 2004, mainly as a pre-emptive measure to address concerns of overpoaching. This caused the famed game meat restaurant Carnivore to have to remove it from its menu. They still serve farmed ostrich and crocodile. But certainly, animals like impala are not close to being endangered. And crocodile and ostrich are served in many American and European restaurants with no complaints. So eating them really just depends on your own personal comfort level. For me, the game meat meal was a one-time experience, like when I tried fermented shark in Iceland and fried grasshoppers in Mexico City. 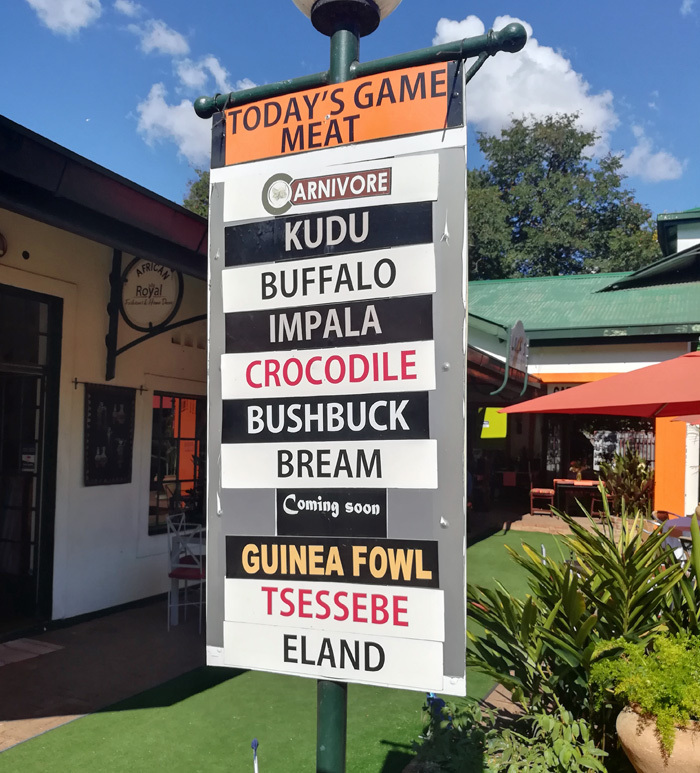 Would you eat any of these African game meat dishes?